Busy year for Audi. 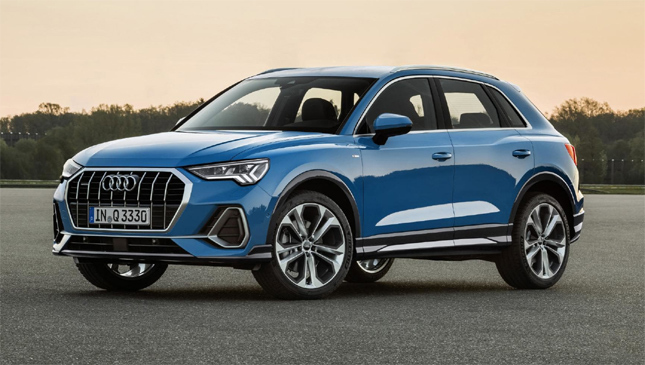 After replacing the A8, A7, A6 and A1, introducing the Q8 and face-lifting the TT and A4—all within the last few months—it's decided to give us a new Q3, too. And it's about time. The old one's been around for ages, and despite a couple of updates along the way, looks and feels its considerable years. 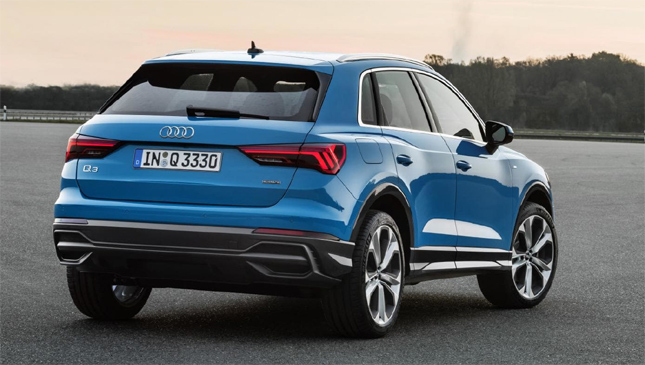 This new car is still recognizably a Q3, only bigger, cleverer and more chiseled. 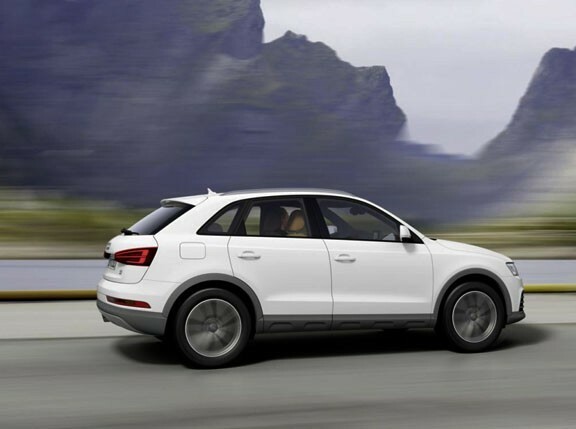 Not a carbon copy of any of Audi's other SUVs, and that's a Good Thing. It's 97mm longer and 18mm wider than the car it replaces, giving corresponding improvements in trunk and interior volume. 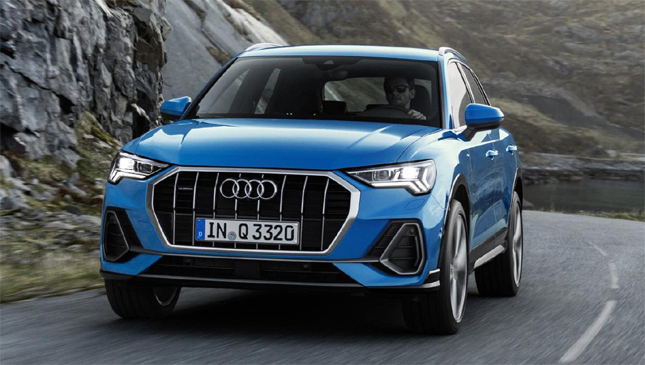 Elsewhere inside Audi has done away with analog instrumentation—even basic Q3s get a digital cluster, and so specified, the center console houses the latest version of the MMI Touch infotainment system. 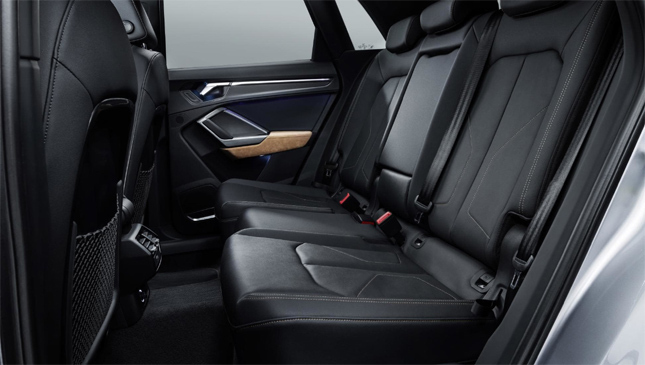 In bigger Audis you get two screens—one for navigation and media, the other for climate. 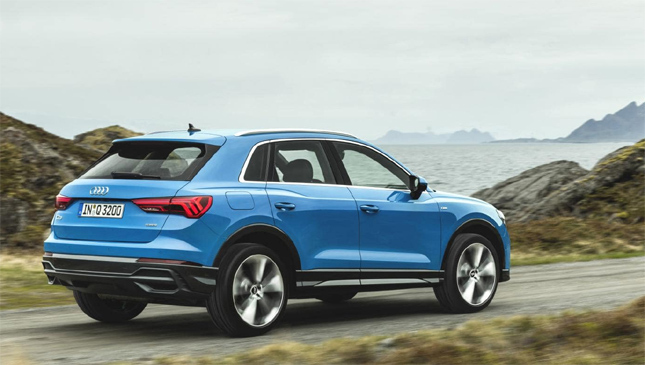 The Q3 just gets the former—climate is handled by a familiar set of knobs and buttons. Optional strips of Alcantara (the brown bits, other colors are available…) brighten the whole thing up a bit. We've seen all the engines before in various other Volkswagen Group products. 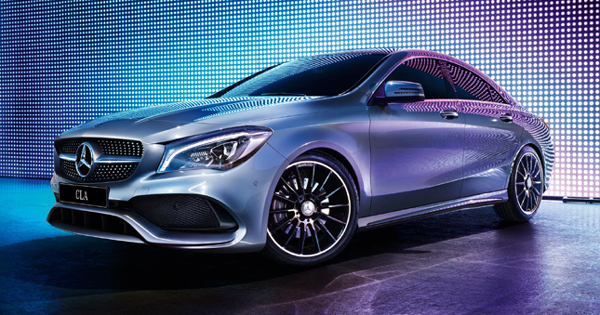 All four options available from launch are four-cylinder, turbocharged jobs. 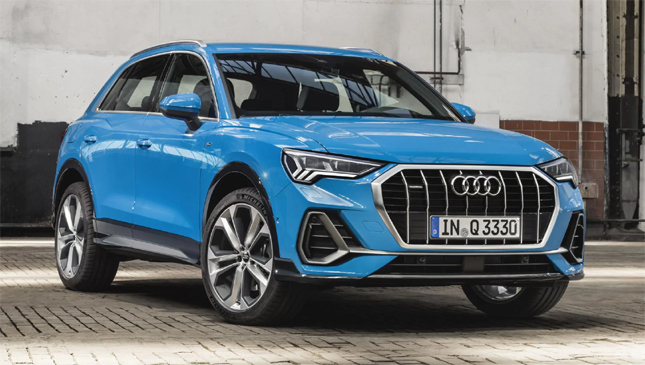 And because Audi is resolutely sticking to its new naming system, even though it’s largely incomprehensible, it's power outputs that dictate the model names. 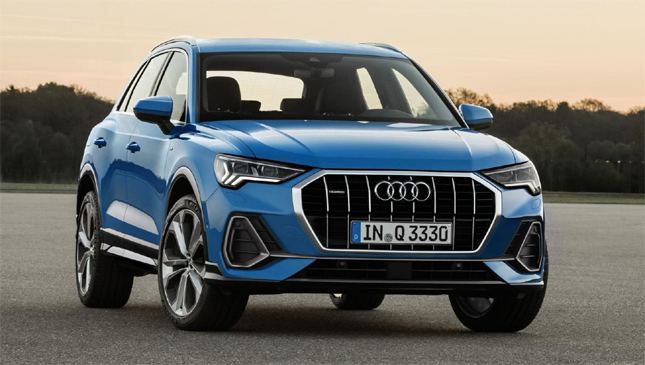 The base Q3 has the 1.5-liter gasoline engine with cylinder deactivation, a seven-speed automatic 'box and front-wheel drive. Its 148hp means it shall henceforth be known as the 35 TFSI. 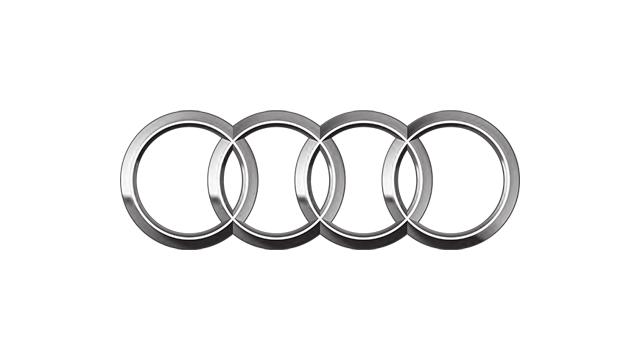 The 40 and 45 TFSI have the same 2.0-liter gasoline engine with 178hp and 227hp respectively. They're paired with Quattro AWD and that seven-speed auto. The lone diesel option is a 2.0-liter with 150hp—the 35 TDI. It gets a manual 'box and Quattro. 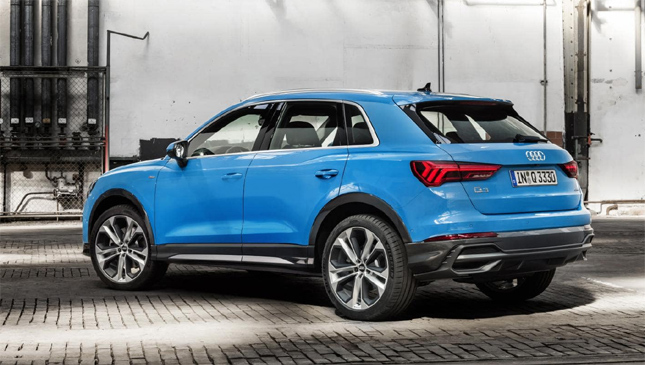 Naturally we're promised the new Q3 is better to drive this time around, too. And so it should be, because it's based on basically the same platform as the VW Tiguan. Various different suspension options—adjustable dampers, standard and stiff S-Line setups all feature—and much active safety are of course available.